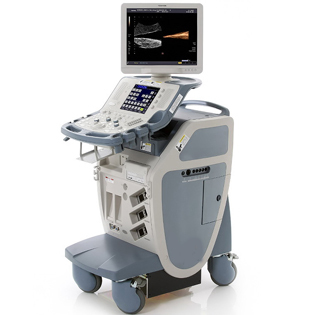 National Ultrasound is an authorized dealer of Toshiba ultrasound machines and products in the southeast. 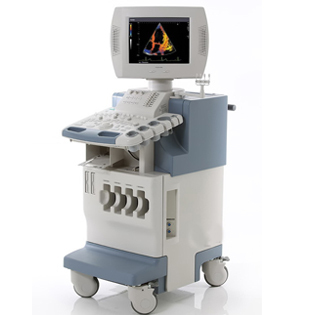 We also offer a comprehensive line of used and refurbished Toshiba ultrasound products nationwide and internationally. 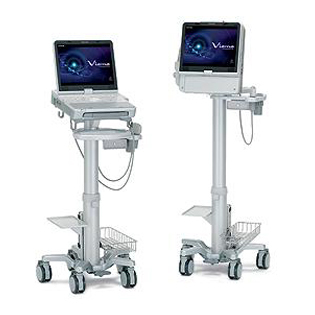 Ultrasound Toshiba was named ‘Best in KLAS’ in the Top 20: 2008 Best in KLAS report for Medical Equipment and had the two highest ranked products in the Ultrasound segment — the Xario and Aplio. 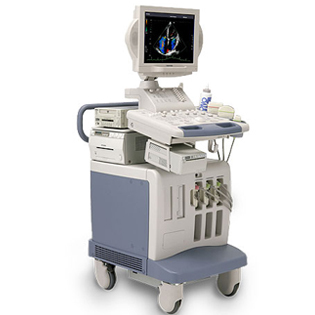 In ultrasound, Toshiba offers premium image quality at an affordable price in all applications, including Cardiac, OB/GYN, Abdominal, Vascular, Breast, Small Parts, Musculoskeletal, Urological, Neonatal, Pediatric, Orthopedic, Veterinary, and General Radiology. 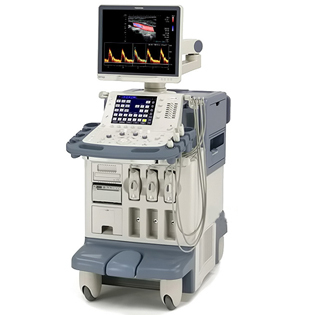 National ultrasound can provide you with any Toshiba ultrasound machine, including the Toshiba Xario ultrasound and the Toshiba Aplio ultrasound, either new in the Southeast or refurbished. These range from the newest Artida, the 4D capable cardiac machine, to the high end Aplio XG, Xario XG, and the smallest footprint Nemio XG. Whatever your specialty, be sure to equip your practice with an ultrasound system that is renowned for excellent image quality. With a name that means excellence, and ultrasound equipment with international reputation and recognition, Toshiba ultrasound has a machine for your practice, and National Ultrasound’s extensive collection of both new and used condition Toshiba ultrasound systems can help you find the right ultrasound machine for your budget and diagnostic imaging needs. 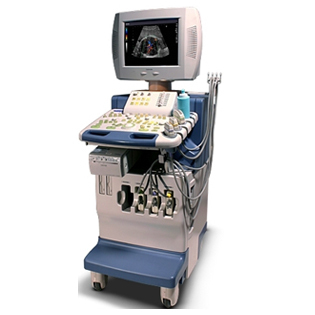 Contact a National Ultrasound professional today for a customized quote on our ultrasound machines.